Can you believe that it is less than a week before Christmas? This season has flown by but it has been such a special one. 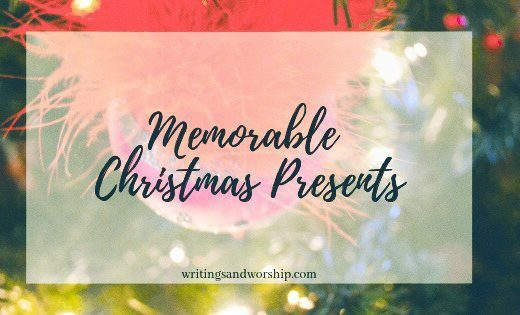 I have loved every post that has went out for blogmas and I hope you have enjoyed them as well. 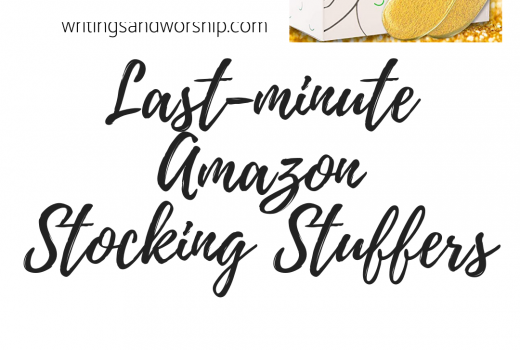 Blogmas has taught me many things about blogging, content, and much more…I’m looking forward to implementing some new organizational things to W&W next year. But today is all about festive nail colors! As Christmas quickly approaches, us ladies all start to think of the perfect Christmas Eve and Christmas Day outfits. We’ve always dressed up on Christmas Eve and attended church then a family dinner at a nice restaurant. You might have the perfect outfit, but we cannot forget about the nails! 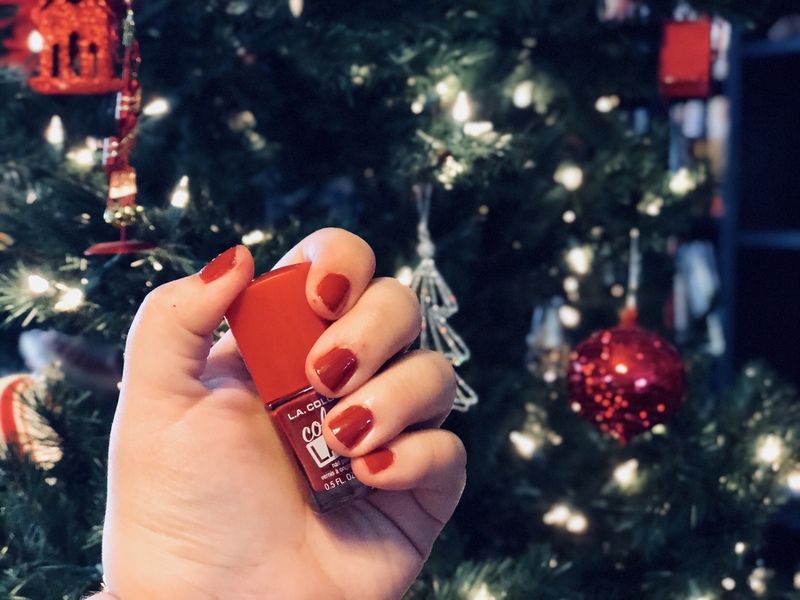 Red is a perfect holiday, festive color for both lips and nails during the Christmas season. While every brand seems to have their own iconic red color but I gathered up 4 of my favorites to share with ya’ll today. These are all affordable, drugstore nail polishes perfect for any budget and easy to grab at the grocery store, drugstore, or Ulta. 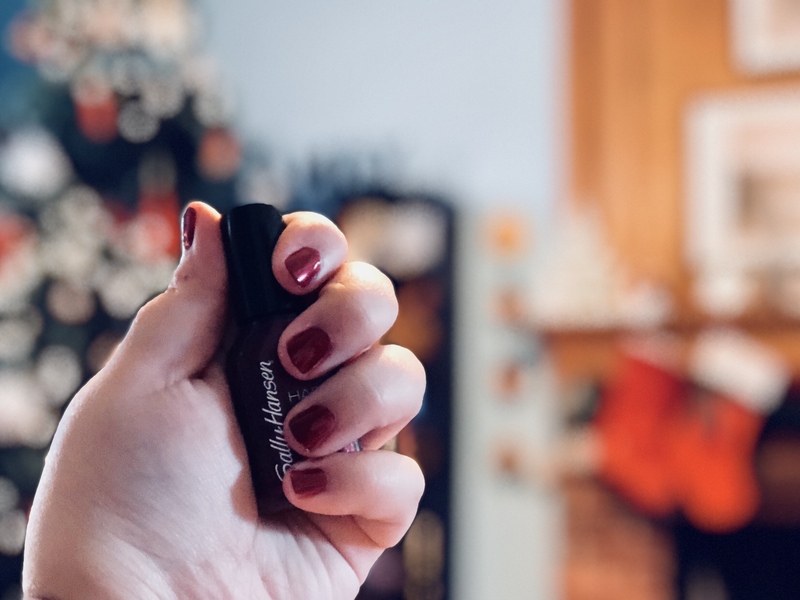 So if you’re looking for a quick way to spice up your nails for Christmas, keep on reading! I must say, this color is definitely my favorite out of the bunch. It’s a gorgeous medium to deep classic red color that is pure sparkle. If there is a color that should be titled, “Everything Christmas” this would be it! I find this color to be perfect for a holiday party or a Christmas Eve service. The sparkle, while vibrant, is not too overstated. Its subtle but shiny; elegant, but fun. The Sally Hansen lines are always a great affordable brand as well; they dry fast and stay well- less chipping than most polish. Wet n Wild polish is one of the best drugstore nail polish lines. They have multiple “kinds” including this Megalast and a gel polish. I love the applicator brush on this particular polish, its wider and glides beautifully on the nail. Not going to lie, I bought this one because of the name! I mean, its perfect for me! The color is a vibrant, classic red color. It is definitely a brighter red than the first one but I love this classic red red color! There is no mistaking it for any other color-pure red. Another Sally Hansen color, if you haven’t noticed, I really like this brand. I would call this more of a burgundy color but if you only apply one coat it almost looks more pink. However, as long as you just apply two or more coats- its a beautiful deep red with a slight shimmer. The shimmer is nothing like the first Sally Hansen color but it does have a subtle shimmer to it. I love that slight shimmer, adds just a little bit of glamour to it. I think this is a great festive nail color for anyone and all ages. Nothing beats a classic deep red. I mentioned these polishes months and months ago on a monthly favorites post and I still use them. They are extremely cheap but are some of the best formulas that I have tried. They apply well, not streaky. I also think this polish has the best staying power of all four of these festive nail colors. I have a few of these polishes and they are by far some of my favorites. This color is another classic, vibrant red similar to the Wet n Wild one. A girl can never have to many red nail polishes or red lipsticks- at least in my book. 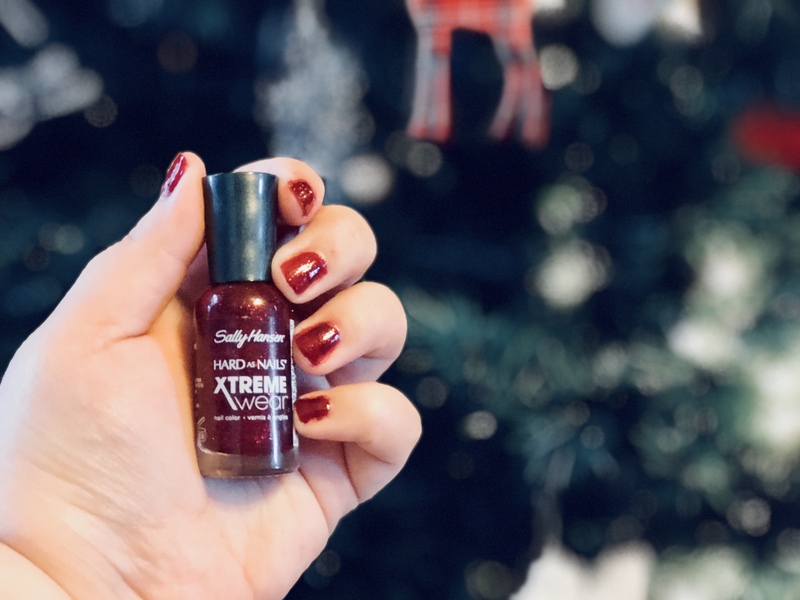 If you’ve never tried this brand, I highly recommend picking this up to test on your nails for this Christmas! These are just 4 of hundreds of options for festive nail colors. I just wanted to share 4 favorites from my collection so you had some options. 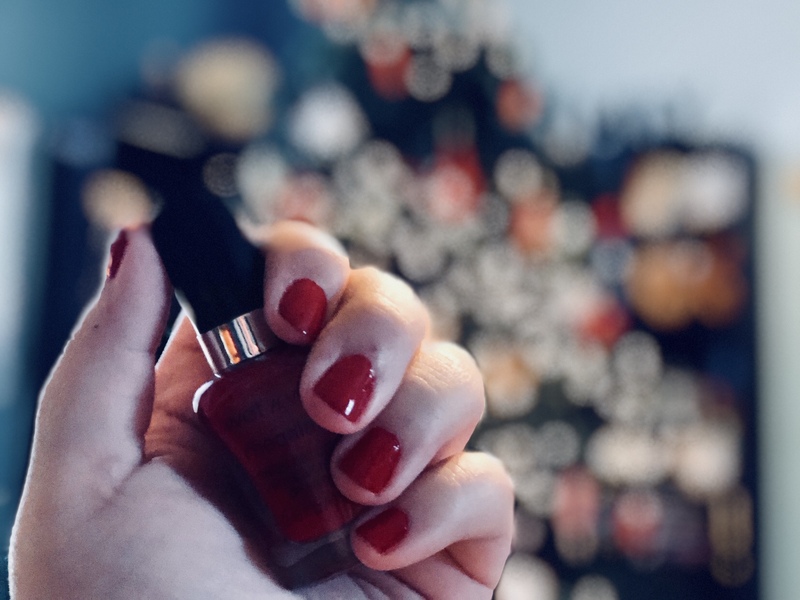 Are you planning to have red nails for Christmas? If not, what color? ?